Do grey fillings (which people also refer to amalgam or silver fillings) have advantages over other dental restorative materials? Are there dentists that still fill teeth with silver fillings? The answer to the last question is less and less. Dentists use grey fillings less frequently than they did decades ago because white fillings have gained popularity. Technology has helped white composite fillings improve their physical properties to restore teeth efficiently and last years in a people’s mouths. 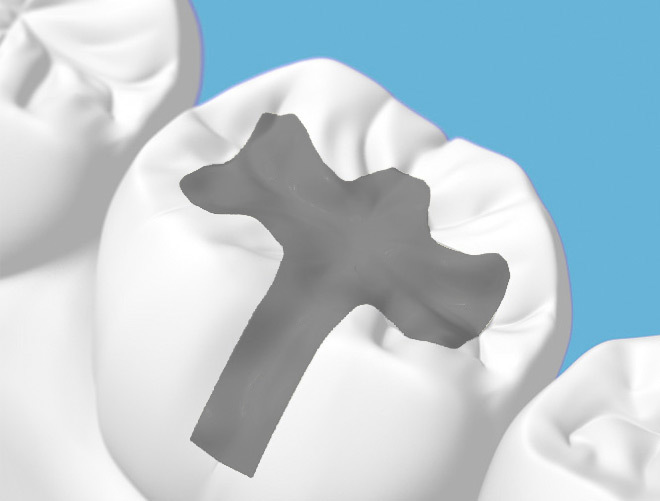 But despite their dark colour, silver fillings have a few advantages over other materials. 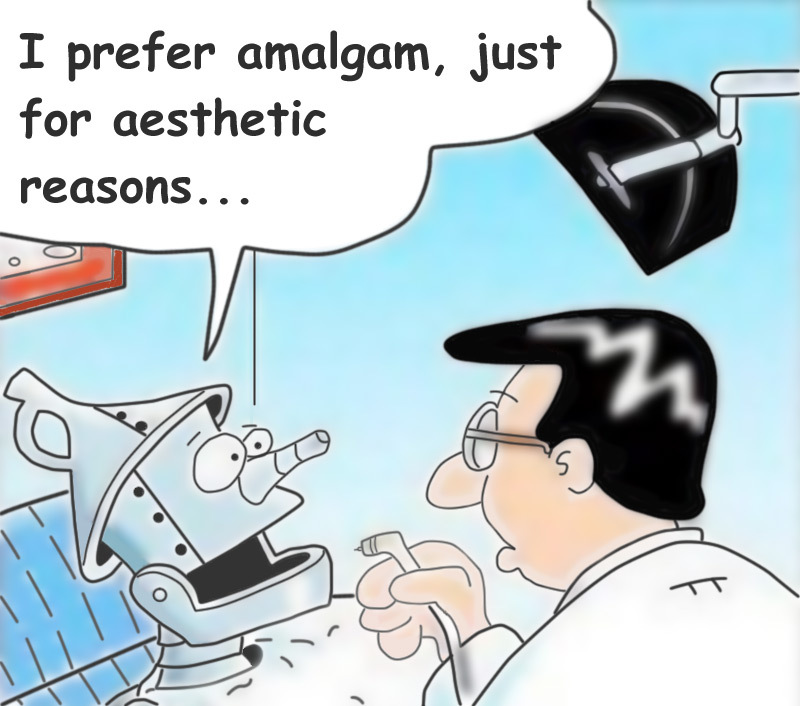 Amalgam is the correct dental term for grey fillings. They are called “amalgam” because the material is an alloy of three metals: silver, tin, copper (and sometimes zinc) all mixed with liquid mercury. “Silver filling” is just a nickname, but it’s mercury that has the highest weight content in amalgam fillings. Silver fillings have been in use for more than 150 years. But their popularity has declined because of concerns of toxicity of mercury. It has become a controversial issue: some dentists don’t use it because they fear its alleged toxicity, and many patients refuse to have it in their mouths. But research hasn’t yet proved completely that grey fillings are harmful for the human body, and dental associations of many countries still consider it as a good material. Future research might change the opinion of the whole of the dental community on amalgam fillings. they cause less post-operative sensitivity: after doing white fillings, teeth can be sensitive for weeks after the dental appointment, and sometimes months; grey fillings are less sensitive to teeth after they have been placed. But other than their dark colour and mercury content, grey fillings have more disadvantages. 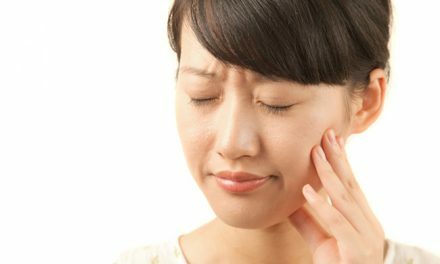 A tooth can fracture when the filling is too big as amalgam expands 24 hours after it was placed. If a filling becomes too big, whether it’s amalgam or composite, it would be better to consider placing a crown on a tooth instead of a filling. Other materials also exist to restore teeth, like gold or porcelain. But these require to be prepared indirectly, which means outside the person’s mouth, by either a laboratory or a milling machine (CAD/CAM). They are called inlays and onlays, and because of their high quality, they can cost five to seven times more than amalgam or composite fillings. Arvind Shenoy. Is it the end of the road for dental amalgam? A critical review. J Conserv Dent. 2008 Jul-Sep; 11(3): 99–107. Ramesh Bharti, Kulvinder Kaur Wadhwani, Aseem Prakash Tikku, and Anil Chandra. 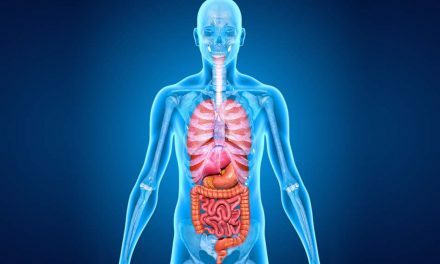 Dental amalgam: An update. J Conserv Dent. 2010 Oct-Dec; 13(4): 204–208. 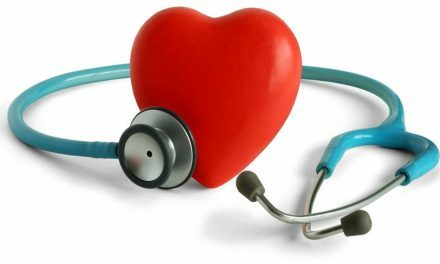 FDA – U.S. Food and Drug Administration (About Dental Amalgam Fillings). PreviousQuels sont les avantages des plombages gris? I really liked how you said that grey fillings are a much better choice than composite filling because they are less sensitive to teeth after they have been placed, not to mention they last longer. My brother is in need of dental fillings because a part of his teeth has been chipped, and he wants to prevent bacteria from entering and causing decay. I prefer that he use composite fillings instead, but seeing this article changed my mind. Thanks for the info. I appreciate it. Please put in mind that both composite fillings and amalgam fillings have advantages and disadvantages. Although this article talks about the advantages of grey fillings (and they are very legit and real), most dentists would prefer composite fillings on themselves.